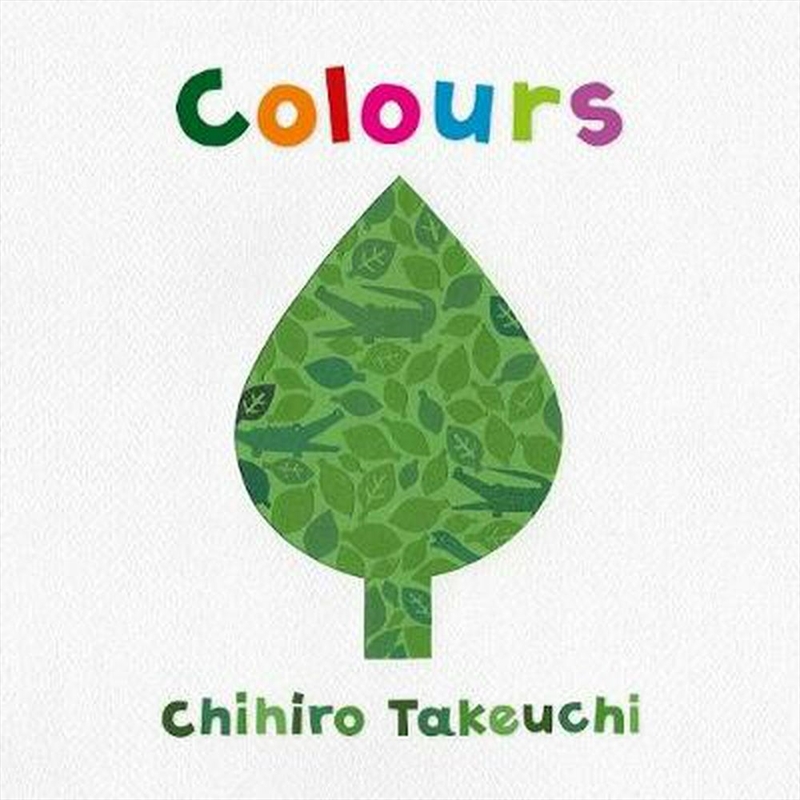 Chihiro Takeuchi creates another original and innovative book with her intricate paper cut artwork. Find a red fire truck, a green alligator or a black cat. Hours of fun and engagement for young children.